of a soon-to-be freshman or transfer undergraduate student, including international and domestic students. The alumni legacy rate also applies to SIUE graduates who re-enter an undergraduate degree program. This opportunity provides a savings of nearly $11,000 per year for qualifying alumni family members. 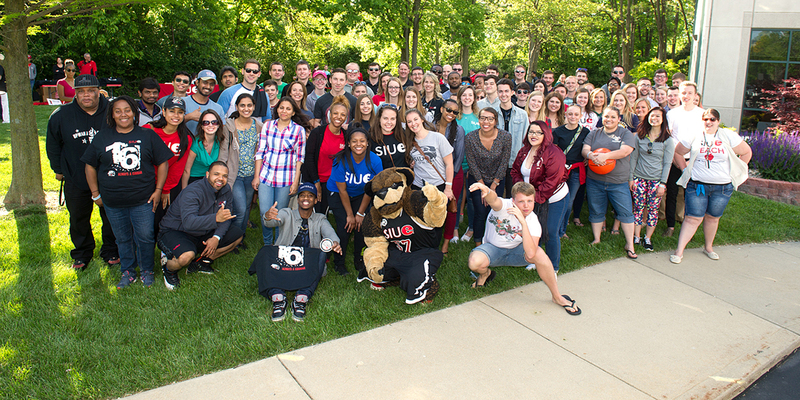 SIUE offers one of the lowest tuition and required fees of all four-year institutions in Illinois and is proud to provide an affordable tuition rate to help alumni legacies achieve their educational goals.